Kris Reid, the CEO and Founder of Ardor SEO, sits down for an interview with Dave Woodward of the FunnelHacker Radio Podcast. This 20-minute episode is chock full of great ideas on building brand awareness, customer engagement, and building an effective conversion funnel. Definitely, a worthwhile discussion that could help you increase profit and grow your business. Dave Woodward is the host of the weekly FunnelHacker Radio Podcast. His show provides insights and ideas, as well as, expert secrets from the best digital marketing experts and business owners across the world. A business expert, himself, he has years of experience in growing business across a vast array of industries. Dave is the Chief Business Development Officer of Click Funnels and the owner and President of Monopolize, Inc. He also developed an online sales funnel software, ClickFunnels, which helped create highly profitable webpages, order forms, landing pages, and membership sites for clients worldwide. Within a year and a half from its launching, users were able to generate 75 million dollars of services and products in total. This makes Dave a leading authority in internet marketing. 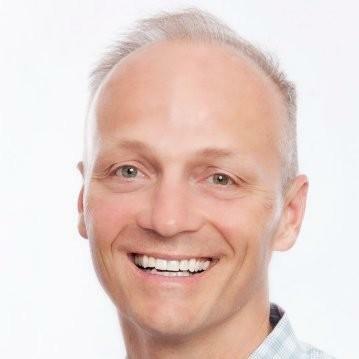 Dubbed the coolest Guy in SEO, Kris Reid is the founder and CEO of Ardor SEO. This Australian-born software engineer started his professional career in London where he worked for major banking firms in the UK and across Europe. However, this promising career came to a halt during the global financial crisis when Kris lost his job. He, afterward, built a gaming app which surprisingly attracted a lot of traffic. This brought forth an interest in backlinking that ultimately led to SEO and digital marketing. Soon, he created tools for link building and started offering his expertise to digital marketing companies all over the world. And, as they all say, the rest is history. Kris Reid backpacked across the globe and, for a period of time, settled in South East Asia. During his travels, he started developing a backlink agency and, around 2010, clients began acquiring his services. Hence, Ardor SEO was founded. From simple backlink building, his services transitioned to lead generation after the Google Penguin Algorithm Update. Soon after, Ardor SEO began offering Outreach and PBN Links, as well as, fixing, monitoring, and investigating keywords and websites for hundreds of clients. Nowadays, Ardor SEO has employees from numerous countries worldwide such as Thailand, India, Australia, the Philippines, and the UK. Kris Reid, Ardor Media Factory founder and CEO, discussed with FunnelHacker Radio Host, Dave Woodward the importance of SEO to building a conversion funnel. If you are a struggling business owner, the following will be a great help in increasing brand awareness, boosting traffic, and growing your business’ earnings. Kris speaks in this podcast of how backlinks are significant in Google as these are its driving force. In the past, search engines work only with keywords as a reference. This somehow created a lot of issues. Consequently, Larry Page, Google creator, came up with an idea which eventually became backlinks. So what are backlinks really? These are incoming links to a certain page within a website. If your website has links to authority sites, your page will rank higher in a lot of search engines, including Google. 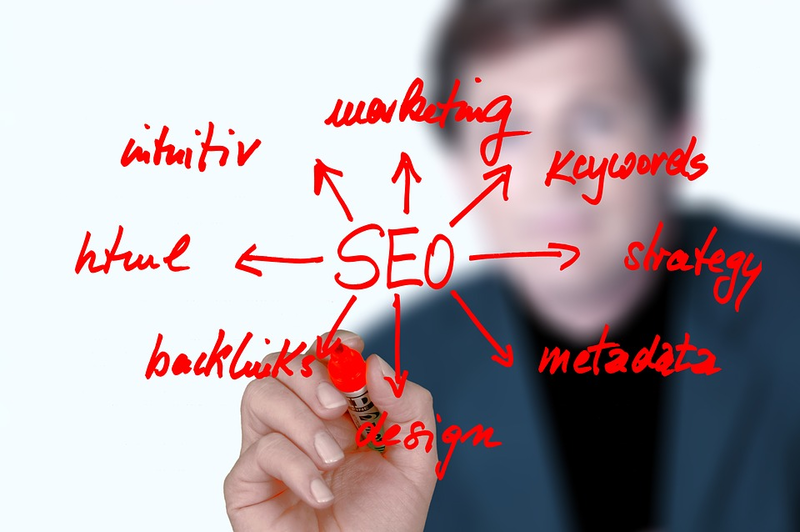 Hence, this SEO technique is highly useful in attracting more traffic to your website. However, Kris emphasised how important it is to understand user intention when considering the conversion funnel. Accordingly, when promoting, content must be designed to local user’s intent and needs. When advertising a Mekong River Cruise, for example, readers in London and Phnom Penh will need different information from the content. Londoners, for example, will need to know what the course of the river cruise is going to be like. On the other hand, citizens of Phnom Penh will look for booking options in the website. This only shows how important it is to know your target demographic first when building an effective funnel. Take note of geological differences and needs. He also noted that, as with most businesses in the real world, it is important that you work with other companies and suppliers to gain reputation and authority. For example, if you are a baker and you are using a certain type of oven, Kris suggests that you create content that talks about baking bread using this oven and how this is the best for such tasks. After you partner with an oven dealership, use a relevant backlink. Dave said that most people who are selling products and services, such as a webinar or high-ticket coaching sessions, are using a sales funnel to actually sell. This somehow draws a lot of questions regarding the type of SEO to use and its effects on the actual sales funnel. Kris, then replies, that it is still essential to have authority in your domain, especially if you are driving paid traffic. Potentially, people will search for you online especially if you are selling high-cost products and services. Hence, it is important to have information regarding you, as a seller or creator, and your company online. It is crucial to let others see your side of the story as part of reputation engineering. This helps you get a good image to your target demographic. Kris also mentioned how to handle negative publicity that has been instigated by competitors. If you are being faced with detractors attacking your brand, the Ardor SEO CEO suggests that it is important to build authority and reputation first. Utilise social media, such as Facebook, Twitter, and YouTube, as these are easy to rank. Create good content and make sure that these will stay on top always. Talk about what you do and about your products and keep new content coming every month or so. Kris emphasised how it is essential to provide massive value to your audience. If you are providing excellent content, you will definitely keep your audience and potentially increase your sales. If you want to listen to the full interview, just check it out in this link. Also, check out more valuable through this site. You can also check out more of Dave Woodward through his social media accounts on Facebook, Twitter, and LinkedIn. For Kris Reid, simple Google him by searching “The Coolest Guy in SEO”.